It can be hard to prove your skill and worth, as an artist, when you are the son of insanely famous musician. That's the case for Diggy Simmons because at first you want to dismiss him considering he was born rich and may not have much to offer but luckily this doesn't work for all cases. Once you give Diggy a real listen; he proves he's for real about this rapping thing and everyone is starting to take notice. He beats almost anyone in the hip-hop game that's as young as he is. He just released his latest mixtape entitled Past, Presents, Future which is mixed and co-signed by DJ Premier. 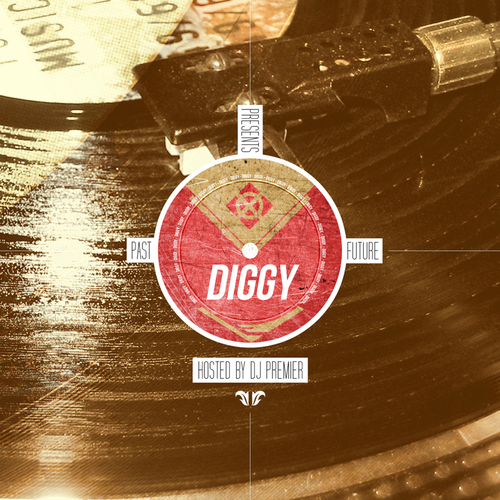 It has Diggy rapping over classic beats from the 90's. Check it out below.